Typografriday: Handwriting, Helvetica and Humans. 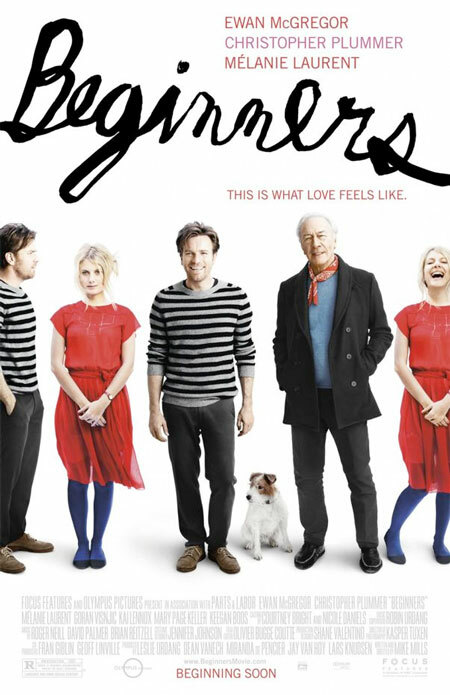 Last weekend we saw the new Mike Mills film Beginners. Afterward I said it was my favorite movie of the new decade, and I have yet to take that back. Its got incredible heart, innovative pacing, a fantastic script, and an admirable sense of authenticity. But enough about the film. Do we look like a movie review blog? 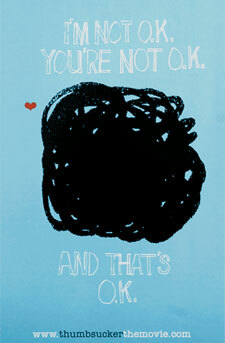 Just go see it: let’s talk type. Beginners with its beautifully awkward brushy cursive (shades of Interview masthead and Quiksilver logo but far more humble/charming than both) belongs squarely to the last grouping I mentioned in my analysis of handwriting-on-movie-poster trending — that is, it is typecast with the painfully earnest Freaks and Geeks, Beautiful Losers (which he’s featured in along with handletterer Geoff McFettridge) and Where the Wild Things Are (by fellow Beastie Boys collaborator Spike Jonze and fellow enthusiast for the authentic Dave Eggers). 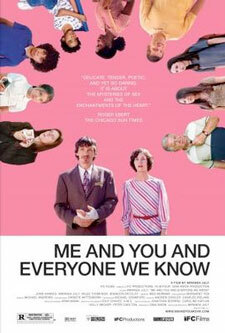 His previous feature film Thumbsucker also falls into this category, as does Me You and Everyone We Know (the first feature film of his wife, artist Miranda July). Indeed, though not movies, so does her book of stories or his great series of products, “Humans.” These are all linked by a raw earnestness signalled by their use of handlettering. So, wait. I know handwriting and that… some of that is not handwriting, it’s Helvetica. 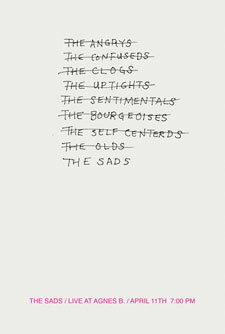 The more I look at Mike Mills’ work (of art rather than design for clients) the more it seems he has two modes: handwriting and Helvetica. And I’m generally not a fan of the font without qualities, but with his content in it, I’m a bit in love. Words from the heart makes sense in scrawled lettering, but it’s a bit obvious. Text about the human experience, or sadness, in the typeface of generics and megacorps is sort of beautiful. 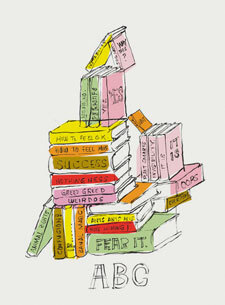 For much more Mike Mills, visit his site. I recommend watching his short film Deformer — though the preview on his site is only a minute of its 17-min run time. If you live by me, I’ll lend you the issue of the Believer it’s in.